Hardly a day goes by without some sort of news about the impending introduction of autonomous vehicles, but this relentless progress of autonomous transportation systems seems to have hit a bump in the road, according to a survey conducted by the American Automobile Society (AAA). It found that a whopping three out of four American drivers would be afraid to get whisked about in a self-driving car. The news could be a bit of a snag for the movers and shakers who are telling us that more technology in cars is a good thing. Whilst the same survey did indicate that those who already have vehicles with some form of autonomous feature were becoming more trusting of the technology, it shows that despite the rapid advance of fully autonomous vehicles, American drivers at least would be somewhat hesitant to give up full control with, and perhaps not surprisingly, the older driver even less likely to relinquish control than the younger generations. 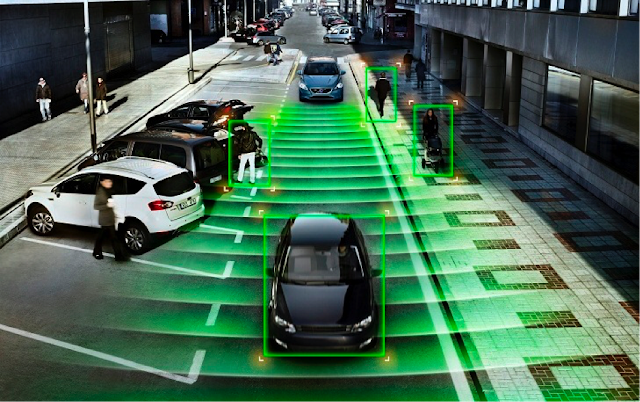 The AAA survey found that a majority of drivers – 61% to be precise – did at least want one autonomous feature in future vehicles, but on which one there was no agreement. Some wanted auto-emergency braking or adaptive cruise control, some wanted lane-keeping assist and lane departure warning, and of course self-parking technology was up there as well. Not surprisingly, it would appear that safety and not laziness or convenience was the key factor in which autonomous feature was most desirable. Some of the reasons for the dislike of the autonomous car idea was the lack of trust in technology and/or the survey participants’ trust in their own driving skills. With the introduction of all technology, there is of course a period when people are getting used to the idea and of course what most will not fully appreciate is that the technology is continuously improving. A key finding in the survey was that 63% of those who didn’t want the technology cited the additional cost of all the gizmos and gadgets as the primary reason for their dislike of the idea. Interestingly, men were much more likely to trust features such as self-parking, autonomous braking and adaptive cruise control.